The Alps are no longer for sportspeople only! Accessible, cultural, dynamic, modern, relaxing, and splendid: The region of Villars-Gryon-Les Diablerets-Bex offers a mountain atmosphere for all! The adventure begins in the plain, near the main Swiss cities, Lake Geneva and the major transport routes. The Bex Salt Mines and the spa of Lavey-les-Bains offer discovery and relaxation, while gourmets like to taste the wines from the Chablais AOC region. In the mountains, sports fans have a field day, be it in summer or winter. Skiing is the flagship activity, of course, but there are various recreation activities throughout the year, either in the resorts or at Glacier 3000, the paradise of sports and fun! The enchanting setting and the countless events also attract visitors who simply come here to enjoy a change of scenery in an authentic region. Enjoy free or discounted activities at Villars, Gryon and Les Diablerets! To discover everything the mountains have to offer during summer, the Free Access Card is your key to many activities and means of transports without limits from May, 30th to October, 27th 2019. In the heart of the Vaud Alps, the Villars, Gryon and Les Diablerets resorts are interlinked, creating an exceptional ski area! The high point of the canton of Vaud, Glacier 3000 completes this skiers’ paradise guaranteeing ideal snow conditions from October to May! Discover the Vaud Alps on two wheels and take in the prettiest views and scenery in our region. Winter is obviously the ideal season for a stay in the Swiss Alps. The region’s slopes have something for all levels – be they good skiers or beginners. The interconnected ski areas of Villars-Gryon and Les Diablerets as well as the tracks of Glacier 3000 offer a paradise for skiers of all levels. The snow gardens in all three destinations allow children to learn skiing in a fun way, while leaving their parents some time to spend on their own. Other winter disciplines are available such as cross-country skiing, sled dog races and, above all, sledding on a dedicated 4-mile track. The Swiss mountain chains are some of the most beautiful landscapes in the world. The Vaudois Alps offer many opportunities to admire them. An excursion to Glacier 3000 - the culminating point of the canton of Vaud - will be one of the best memories to take home. This resort offers countless leisure activities and reveals a unique panoramic view of the Alps. In the villages, there are several activities in the middle of nature such as mountain biking or treetop adventure parks, while Mother Nature's marvels in the La Thomasia Alpine botanical garden, the Dar cascade, Rocher Jaune as well as many other attractions enthral visitors. The air of the Alps is conducive to devoting a little time to yourself, to relaxing and having fun. Nothing beats finishing a day of skiing or prolonging a summer evening in relaxing thermal waters before sitting down to a good dinner! The region cultivates this art of living in the spas of Lavey-les-Bains and Villars. Good food is always on the menu, prepared by talented Chefs, whose recipes based on terroir products are a delight with the wines from the Chablais AOC region. The vines yield wines of quality, mainly Chasselas, a dry white wine variety. The Alps will always remain a land to be conquered by humans looking for a challenge. Cultural sites tell the story of such conquests. Go underground to gather precious salt or climb the summits in search of discoveries: the ancestors of the region’s inhabitants were true explorers. Follow them to the Bex Salt Mines, an impressive and unforgettable adventure for the whole family. In the small village by the name of Vers-l’Eglise near Les Diablerets, a charming museum portrays the region's history with temporary exhibitions dedicated to sports, gastronomy, transport, and the arts. Located at the foot of the Vaudois Alps, the Bex salt mines receive many visitors each year seeking a unique Swiss experience, ideal for families. The picturesque hamlet of Taveyanne, a listed historical site with timber chalets and wooden shingle roofs, still without electricity, lies nestled in the heart of a nature reserve and is well worth a visit. You can’t fail to wonder at this hamlet frozen in time, famous for its mid-summer festival, its authenticity and its natural beauty. Running from Les Diablerets to Aigle in the Vaudois Alps, the Vallée des Ormonts is a region full of traditions and with a rich heritage. To preserve and share these traditions, the Musée des Ormonts in Vers-l’Eglise, near Les Diablerets, organises temporary exhibitions, open from Wednesday to Sunday. Mountain folklore and sport competitions are an integral part of life in the Swiss Alps. But the region organises many other events. Cycling, climbing, mountaineering, skiing - naturally - , but also dog-pulled sleds give rise to lively and acclaimed competitions. New disciplines are added to the sports agenda such as an offbeat race, which is open to all hotheads. But there are also festivals such as the renowned International Mountain Film Festival and the unique Villars Rando Festival that combines accompanied hikes, conferences and much more. 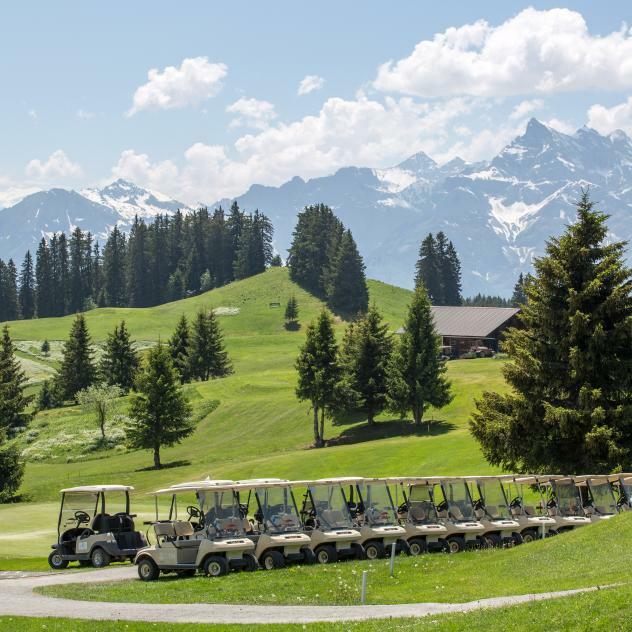 Located near the international airport of Geneva and the main public transport routes, Villars-Gryon-Les Diablerets-Bex provides an ideal setting for meetings on the summit. Organise seminars, receptions, team building activities or incentives that are stimulated by the view of the mountains in the heart of the Vaudois Alps. The accommodation is adapted to business stays enhanced by ski outings in winter and hikes in summer: up to five-star hotels and conference rooms such as those of the Congress Hall in Les Diablerets. The infrastructure and the many activities of Glacier 3000 allow for meetings of large groups throughout the year. The Vaudois Alps are so close to the towns that they leave you enough time for a short getaway trip. We will gladly make some suggestions so you can organise a flash visit you won't forget ! 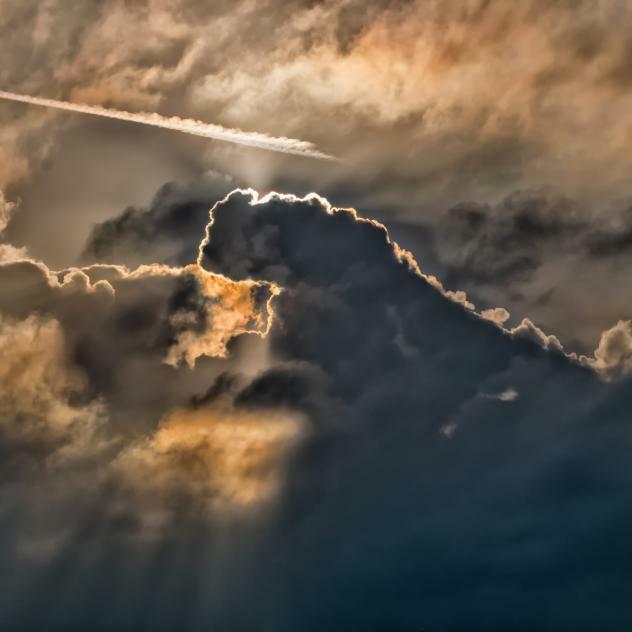 In search of cooler climes and pure air? 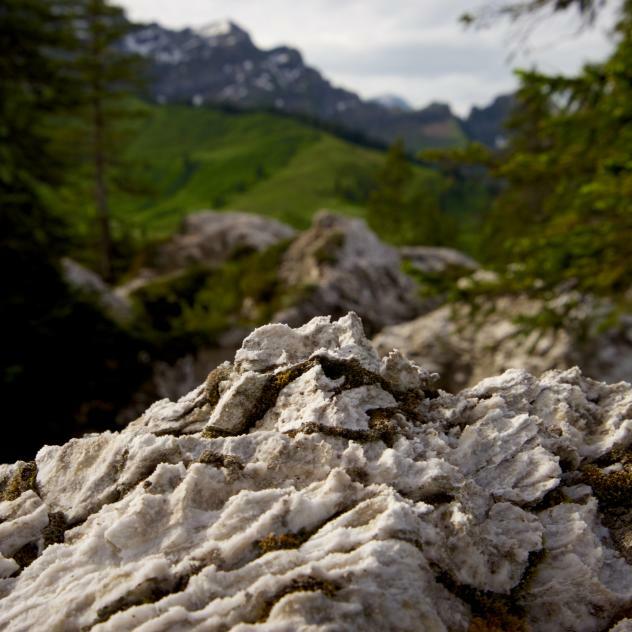 Take a walk and discover the natural curiosities of the Alps. In case of bad weather, you can choose one of several athletic or relaxing alternatives! Enjoy fun activities with friends or family in any season!